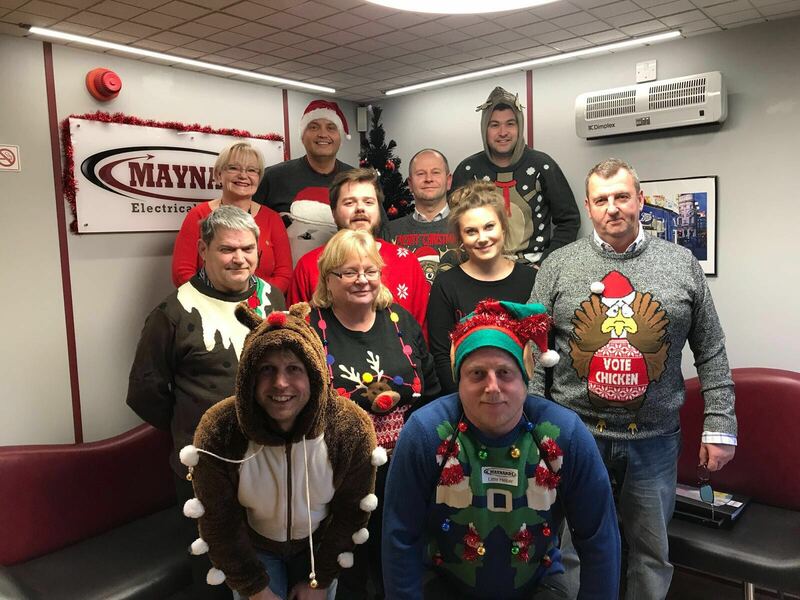 Maynards enjoyed another Christmas Jumper day this year in the Office! The Knitwear Guru's got their needles out and this year we even had a Elf on a Shelf! !